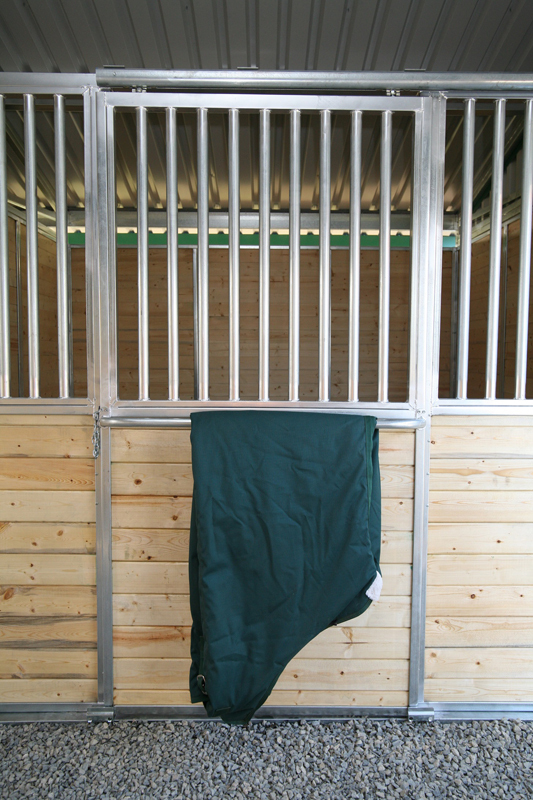 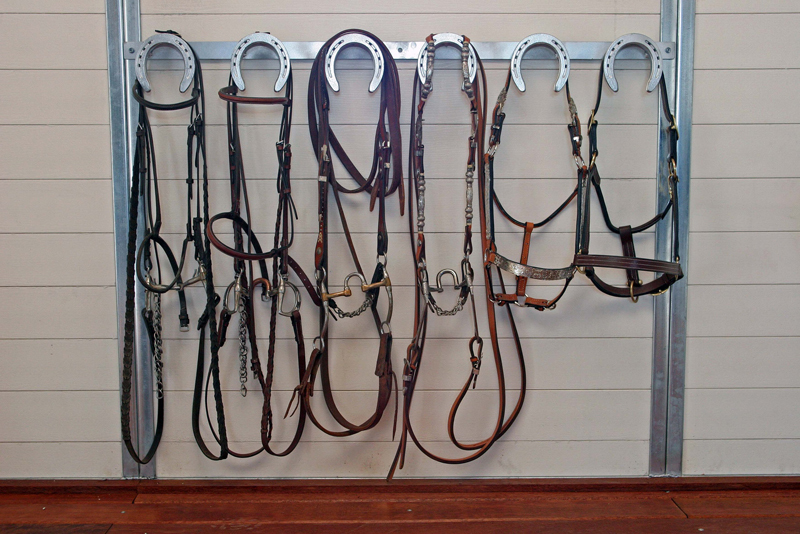 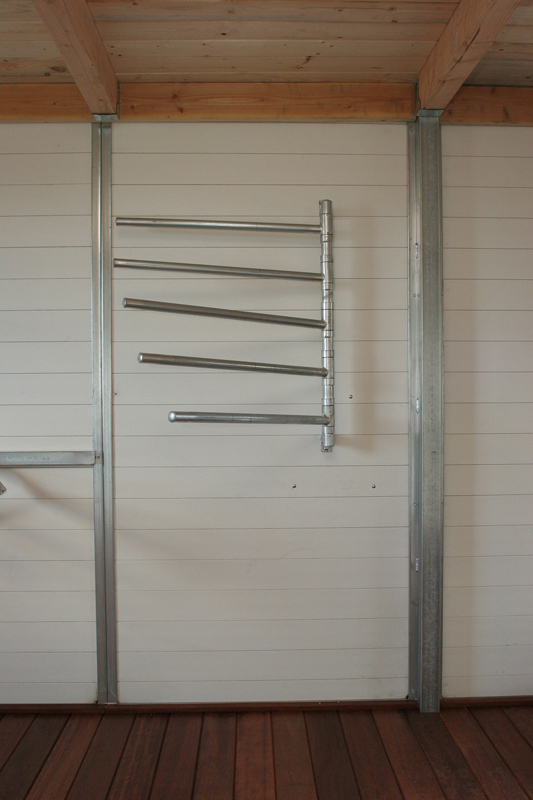 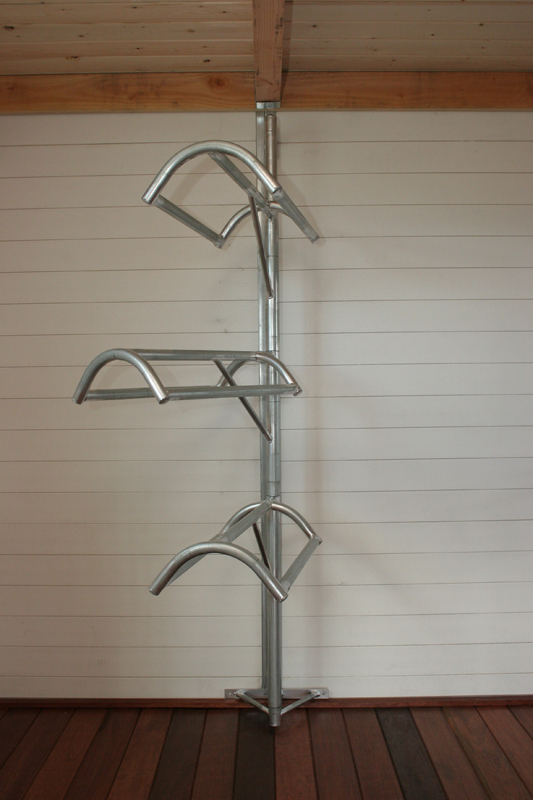 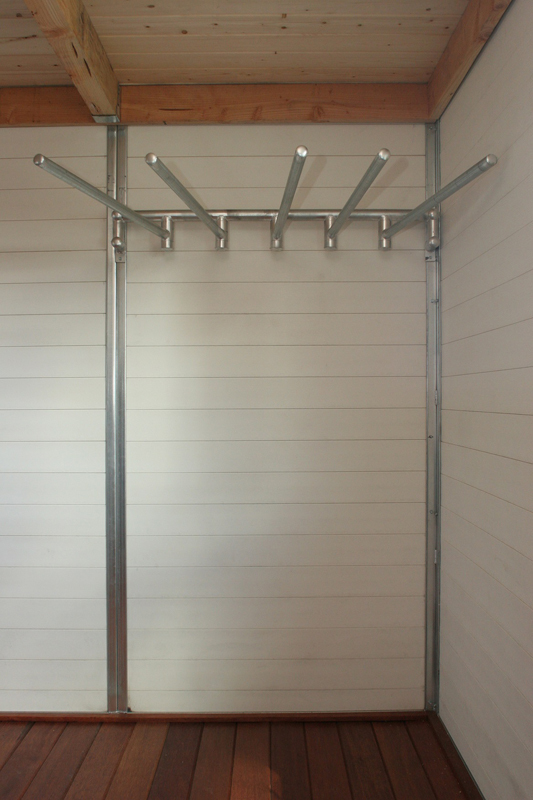 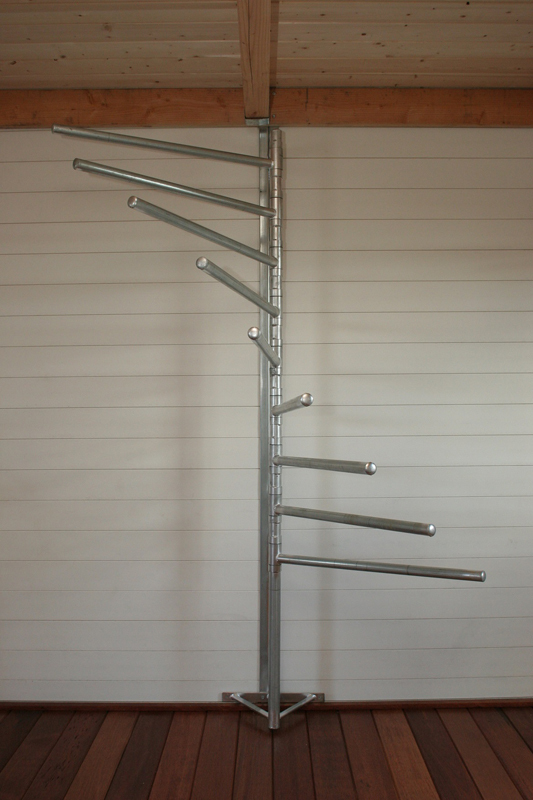 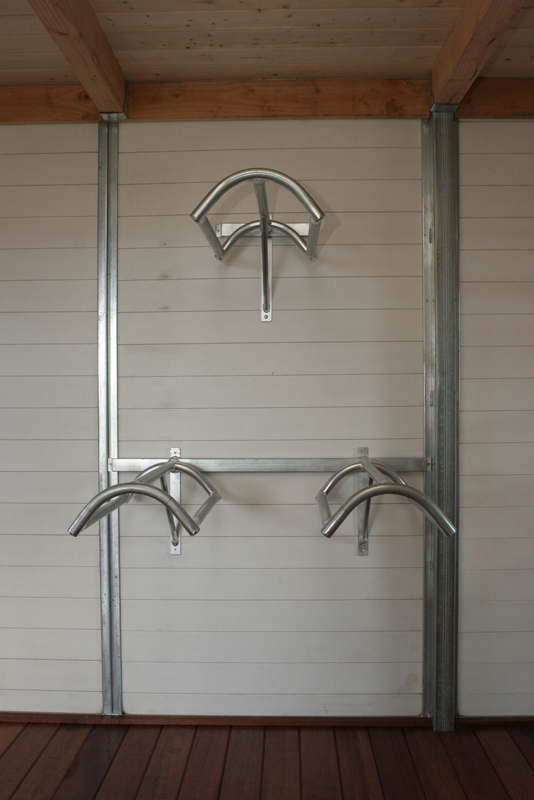 FCP’s Tack Racks, Saddle Racks, Bridle Racks and more for tack room management. 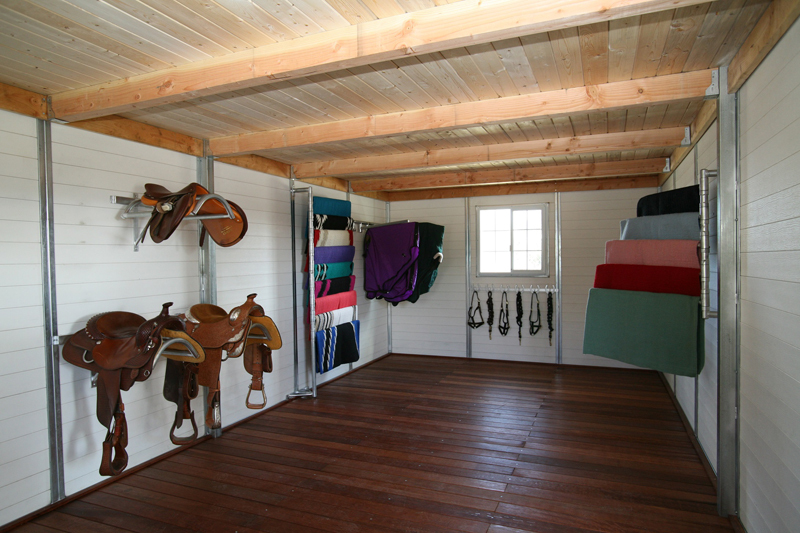 A well-organized and maintained tack room that is enclosed, dry and free of dust is important to good barn management. 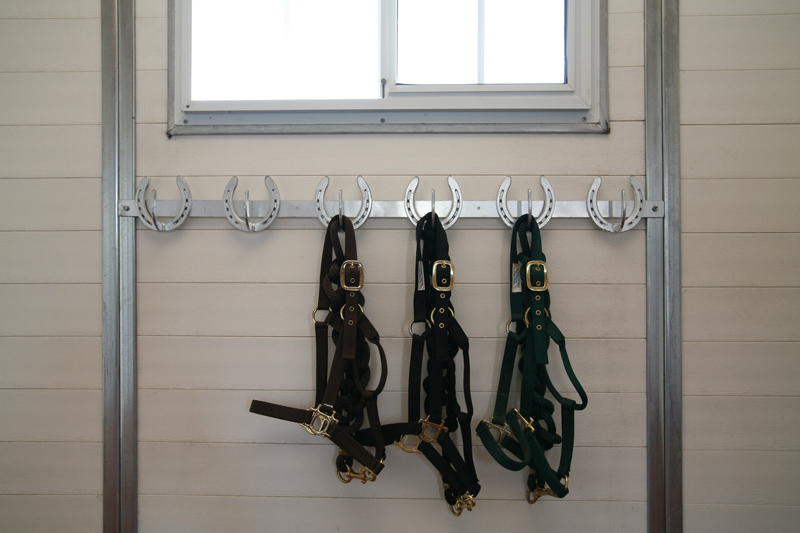 FCP’s long list of tack room accessories are designed to offer you style and functionality helping to properly organize your tack room and is made with the same attention to detail that you’ve come to expect. 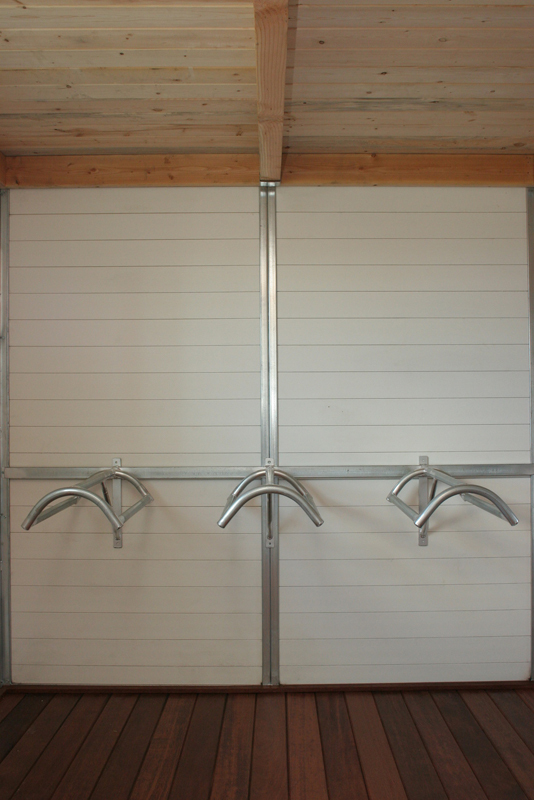 Having FCP’s experienced installation crew install your racks during barn installation assures the strongest and best placement.